cdcindonesia.com -The spirit of co morning all job seekers, the following job information comes from one of the companies engaged in food and beverage prominent in Indonesia, which is now being bought by foreign parties, namely:Danone is an international company present on all continents. The group holds top positions in healthy food through four businesses: Fresh Dairy Products, Early Life Nutrition, Waters, and Medical Nutrition. Its mission is to bring health through food to as many people as possible. Danone has over 190 production plants and around 104,000 employees. In 2013, the company generated sales of over €21 billion, with more than 60% in emerging countries. 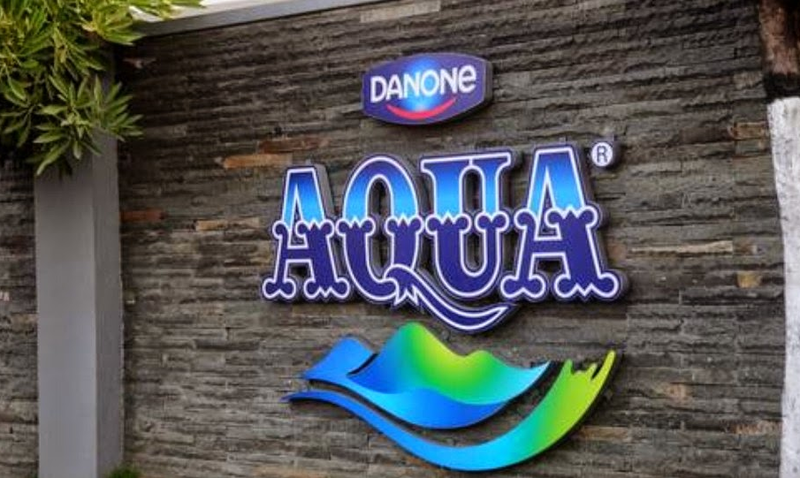 Danone settled in Indonesia in 1998 by signing a strategic alliance with Aqua, an Indonesian brand of bottled water launched in 1973. With this partnership, the brand strengthened its market position becoming the largest producer of bottled mineral water in Indonesia. In 2005, Mizone was launched in Indonesia, as a roll-out of the Chinese success story. Become part of Danone and join the thrilling experience of bringing health through food to as many people as possible. We’ll always be there with the opportunities and challenges you need to keep developing. For those of you who are interested in getting information in a video blog about motivation, success stories, success tips, and information related to the development of personal and business information please click here. Your application will be treated confidentially and only short listed candidates will be followed up.